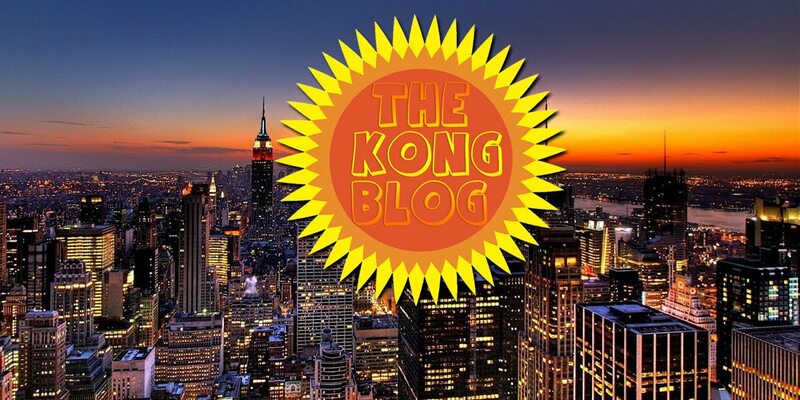 theKONGBLOG™: WORLD WAR Z (2013 Trailer) -starring- Brad Pitt. Directed by Marc Forster. 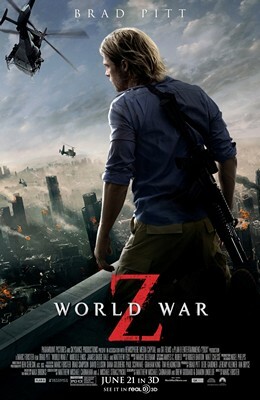 WORLD WAR Z (2013 Trailer) -starring- Brad Pitt. Directed by Marc Forster. WORLD WAR Z (2013) -starring- Brad Pitt. Directed by Marc Forster. SYNOPSIS: As a zombie pandemic traverses the globe, United Nations employee Gerry Lane (Brad Pitt) travels the world trying to find a way to stop the pandemic that is defeating armies and collapsing governments as they try to prevent social collapse.